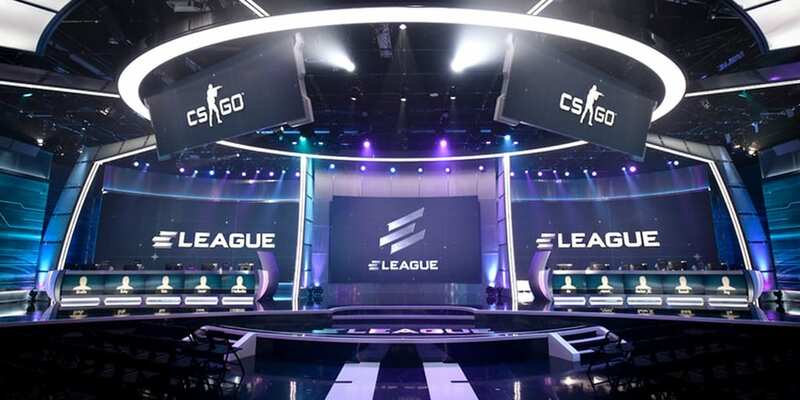 Eleague is hosting Season 2 of Counter Strike: Global Offensive major championship in Atlanta from January 22-29. This Championship will feature the top eight teams (“Legends”) from the previous major competing against eight “Challengers” decided by a qualifier round. These total of 16 teams will play in Group stages. The group stage will feature four groups, making four teams per group. Teams will play in a double elimination group stage. The highest seed in the group will play against the lowest seed, and the other two teams will play against each other. The two winners and two losers will then play against each other. The winner of the winners match will move on to the Playoffs, and the loser of the winners match will play a third game against the winner of the losers match. The loser of the losers match is eliminated from the tournament. The last two teams in the group will play; the winner of the match will get a spot in the Playoffs, and the loser will head home. The top two teams in each group will advance to the Playoffs. 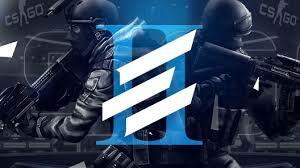 The Group A matches were hosted on 21st and 22nd October between Team Mousesports, Immortals, Faze and Cloud 9. Game 1 was between Team Mousesports and Team Immortals, on de_Mirage where Immortals won the Pistol round on Terrorist side, but they lost an anti-eco round to Mousesports in the second round where the former was able to salvage 3 of their weapons. Immortals could not recover, and their initial losses snowballed though Immortals player “felps” showed some amazing clutch plays, it was Mousesports “ChrisJ” who stole the limelight with his amazing AWP kills and aggression. Mousesports won the match 16-9 to move to winners match. Match 2 was played between Cloud 9 and FaZe Clan, on de_Train where FaZe won the Pistol round on Counter-Terrorist side. The first Half with FaZe securing six rounds as CTs with the help of some sneaky plays from “Karrigan” and with “Allu” on AWP. The pistol round on second half was won by Cloud 9 with “Stewie2k” securing four kills. FaZe could only secure one round in second half, and Cloud 9 won the match 16-7 to move to winners match while FaZe would face Immortals in losers match in BO3. Match 3 was played between Cloud 9 and Mousesports, on de_dust2 where Cloud 9 won the Pistol round on Terrorist side. The audience were able to witness some incredible AWP plays from both sides by Cloud 9’s “Skadoodle” and Mousesport’s ”ChrisJ.”The match went neck to neck with the match going to overtime. It was won by Mousesports to secure the victory. Match 4 was best of 3 played between Immortals and FaZe Clan with first map being de_Mirage. FaZe won the pistol round on Terrorist side and went on to win the Map 16-2. Immortals had no answer to the aggression of FaZe Clan on the map. Map 2 was de_Train. Immortals won the pistol round the on CT side but lost the second anti-eco round to “Rain’s” deagle. The match was close and went into overtime which Immortals won 19-17. Map 3 was de_overpass Immortals won the Pistol round on Counter-Terrorist Side and managed to get a substantial lead but where not able to hold on to it and lost 16-13. Match 5 was also a best of 3 played between Cloud 9 and FaZe Clan with First map being de_Mirage. Cloud 9 won the pistol round and won 4 more round after that but soon they lost the lead. The match went neck to neck but FaZe clan finally won the match in double-overtime with score being 22-20 in favor of FaZe Clan. Map 2 was de_Train where FaZe clan won the pistol round on terrorist side but lost to Cloud 9 in the anti-eco round. “Allu” got some spectacular frags with the AWP and the map went to overtime which Cloud 9 won 19-17. De_overpass was the last match played where FaZe clan won the pistol round and went to win the map 16-9. Immortals and Cloud 9 were knocked out of the tournament while Mousesports and FaZe Clan will get a spot in Playoffs. Group B matches are scheduled for 5th and 6th November. I am working towards my path to Esports Journalism and Streaming and Shoutcasting. Dota 2 enthusiast and Avid Gamer. Waiting for the big opportunity!